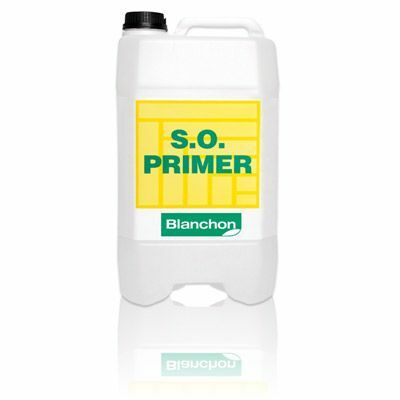 Whether you need shine, colour, slip resistance or durability, Lacquers can provide a solution. 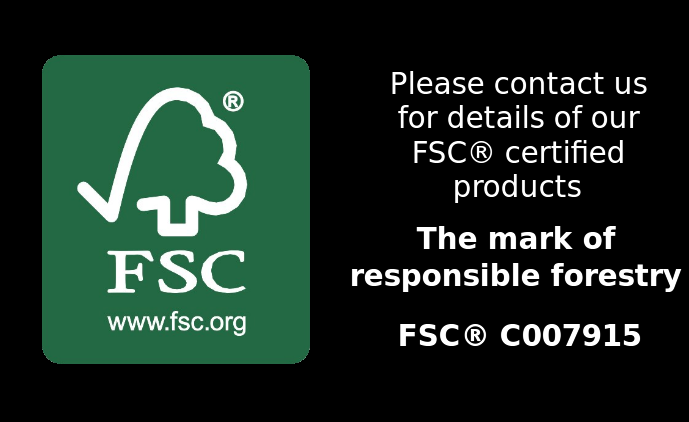 We guarantee a first-class result – beautiful, durable and easy-to-manage wooden floors, irrespective of species, environment or use. 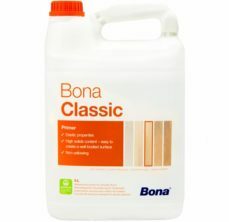 Waterborne primer for use on bare wood. 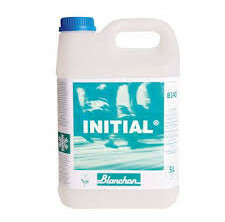 Ideal to prime floors prior to applying Bonatech Traffic. 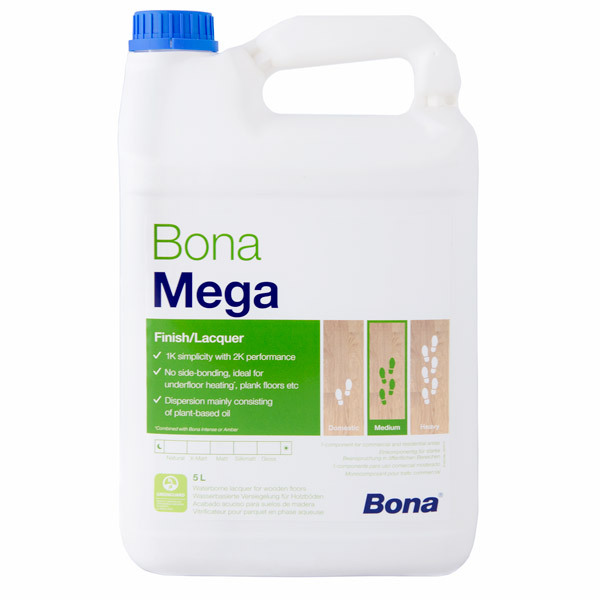 Mega is a one-component waterborne 100% polyurethane finish for the surface treatment of wooden floors in commercial and domestic areas subject to heavy wear. 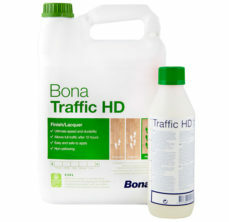 2 component system – 4.5 litres of Traffic HD mixes with 0.45 litre bottle of hardener. 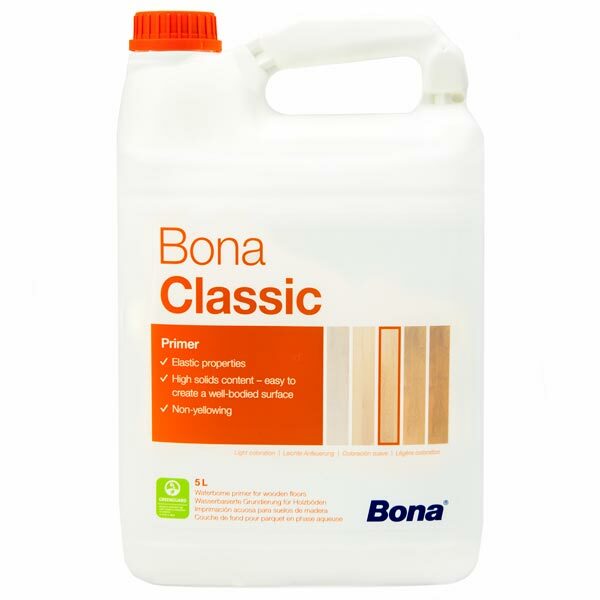 water based lacquer, for commercial use on pre-finished or unfinished floors. 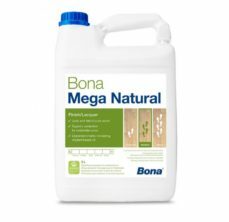 Highly wear resistant. 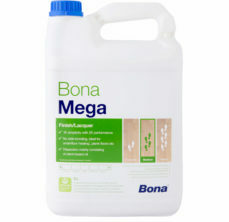 A unique floor surface treatment suitable for use on wooden floors in homes. 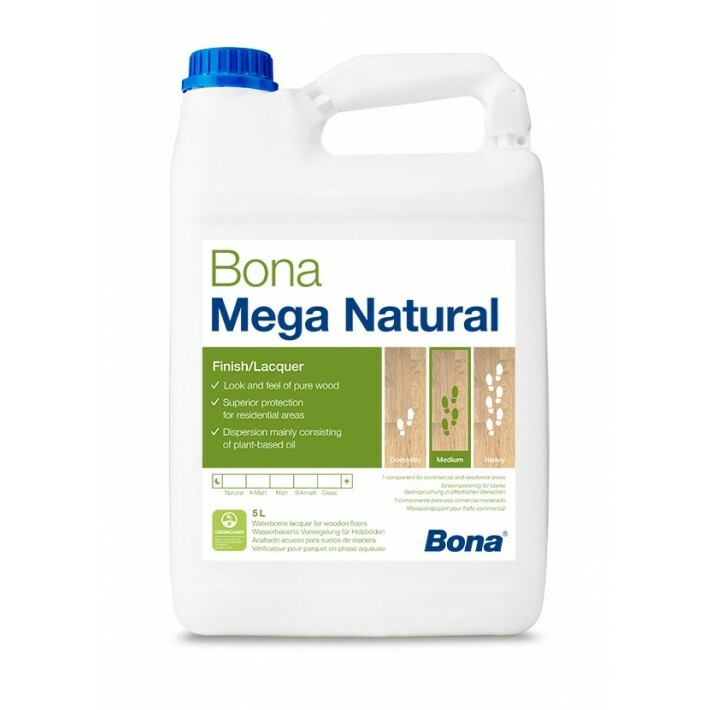 Bona Naturale 1-Component is waterborne and contains less than 5% solvents. Look and feel of pure wood. 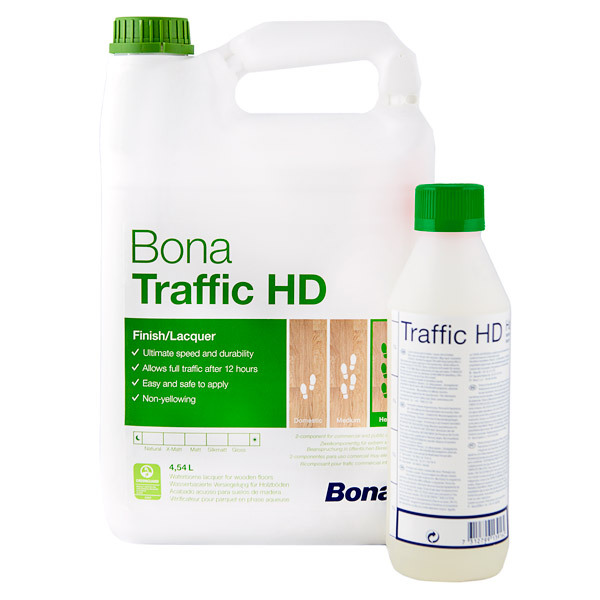 Bona Traffic Natural 2-Component is waterborne and contains less than 5% solvents. INTENSIV®, SPORT®, STAR PLUS or B2001 wood floor lacquers. 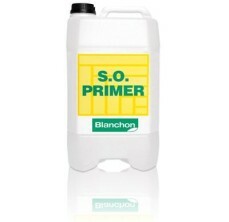 Is strongly recomended for ”fixing” the blanchon wood dye or Blanchon possitive wood dye.